There are tons of Mobile Phone Plans available these days, but don’t offer unlimited data. That’s why we keep our eye on our remaining mobile data. In Android, We Install tons of Apps and there are few apps that use constant internet connection. Which leads to huge amount of mobile data loss. But you can stop Apps from using data with the help of data blocker App. For Android devices, there are tons of data blocker or data saver App available. Which allows blocking data for specific App. But if you block data for any internet based app then the app will stop working until you enable data again. So before start telling you about some best data blocker App am going to tell few method to save data balance. 1 How to stop Apps from using Data. 1.1 1: Set Data Limit using Android Built-in Option. 1.2 2: Restrict App Data Usage using Data Usage Control. 1.3 3: Hibernate Apps and Stop Apps from Using data. 1.4 4: Use Data Blocker App / Mobile Data-Saving App. How to stop Apps from using Data. 1: Set Data Limit using Android Built-in Option. If you don’t want to restrict data usage for any specific App. Then you can try this solution because with data limit option you can set per day data limit. And when you use data till specified data limit, your internet connection will stop for all Apps. Or if you want you can set data warning, So you” ll get notified when you use data till the limit. For example – If you have 15 GB per month plan, then you can set data limit 500 MB per day. So, you can easily save data balance without using any third – party data saver App. 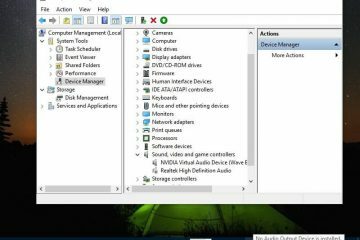 How to Set Data Limit or Data Warning. 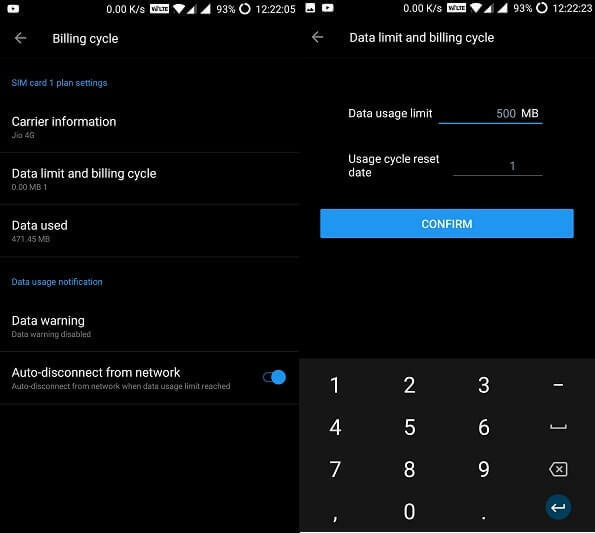 Simply open Settings> Data Usage > Billing Cycle> Data limit and Billing cycle. Here you can set data limit enter value in MB. If you want to set data limit in GB then enter 1024 for 1 GB, 1048 for 2 GB and so on. Note: In Few Android device you”ll get data limit option when you enter into data usage settings. To get data usage notification simply go into same settings. Now tap on Data Warning and enter same value that you entered for data limit. 2: Restrict App Data Usage using Data Usage Control. Are you using latest Android OS on your smartphone?. Then you don’t need any third party apps to stop apps from using data. For MI Users – If you’re using Xiaomi device then data usage control option available in security App. Data Usage Control – Restrict Apps Data Usage. Step: 1 Go to Settings> Data Usage, Now tap on three dots (upper right corner) and choose data usage control option. Step: 2 On data usage control screen you”ll get four options for each App – Allow, Forbidden, WiFi only or data only. 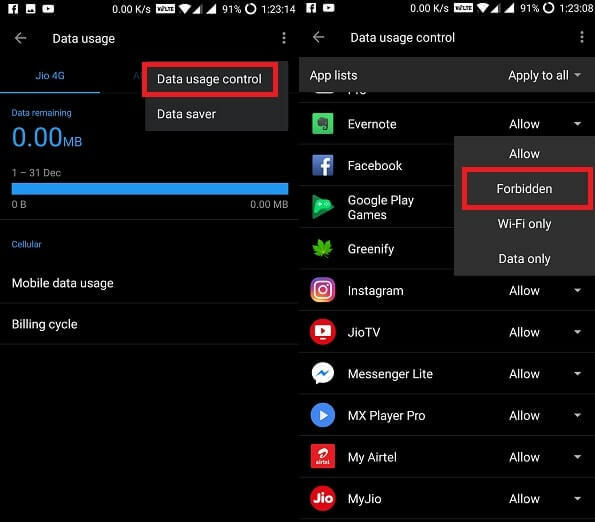 To stop any app from using data choose the forbidden option for that App. Or if you want to restrict data usage but want to enable WiFi then choose WiFi only option. 3: Hibernate Apps and Stop Apps from Using data. 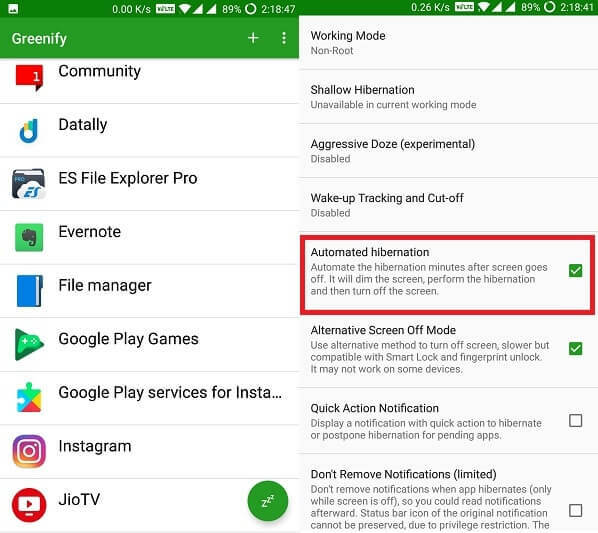 If with data you also want to fix Android OS battery Drain then you can use Greenify App. 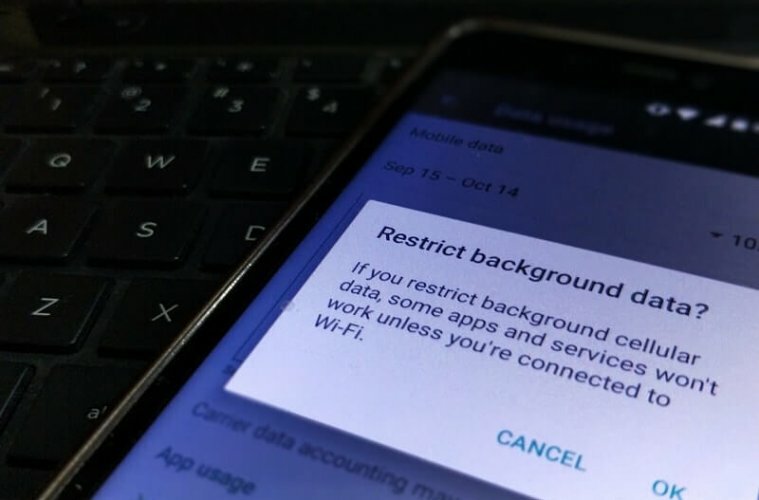 This App restricts all background activity of Apps and will stop apps from using data. Data usage will again activate only when you launch that app Again. The app comes with auto hibernation feature, which hibernates (Force Close) App automatically when you lock screen. 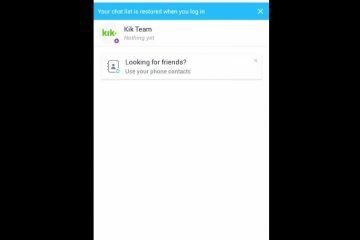 There is some advanced feature also available in this App but requires root permission. Download Greenify App and then open it, Now app will ask permission allow it. Now the main screen of App will open, tap on the + icon to view all Apps. On App Analyzer screen, tap on apps (that you want to hibernate) and then tap on Right Mark ( ✓ ) to hibernate. 4: Use Data Blocker App / Mobile Data-Saving App. On Google Play Store, there are tons of mobile data saving Apps available. 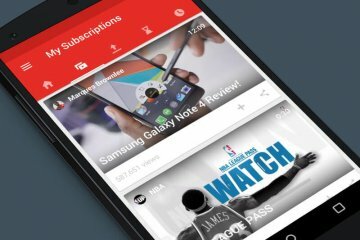 That claims to stop Apps from using Data, But some apps come with ads and some are useless. 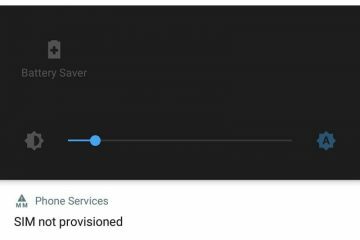 Recently Google launched its data saving App known as – Datally. 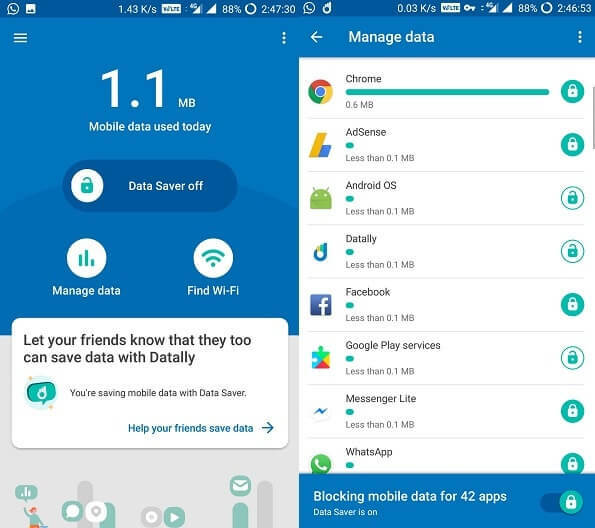 Datally helps to save mobile data through controlling data usage of Apps. The app allows to see real-time data usage, and you can block data usage for any App. Apart from Data usage control option, App comes with WiFi finder option. Which shows all public and private WiFi list of your city or town. To block data for specific App open datally App Tap on Manage data> Enable Save Mobile Data. Now you can select Apps for which you want to stop data usage. So, there are the four method or solution that allows stopping Apps from using data. If you’re still confused which solution you should try first to save mobile data. Then the first check restricts app data option on your Android device. If there isn’t an option then you can download datally App. Or if you want to save battery life with data then download Greenify App. That’s all folks, for now, If you know any other better way or app then feel free to comment. Previous ArticleThis App allows to Read Deleted WhatsApp Messages. Next ArticleNetflix vs Amazon Prime – Which video streaming service is Better?. 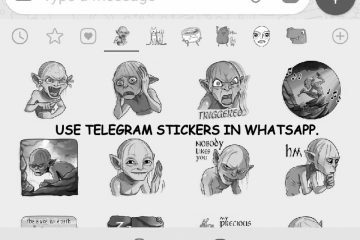 How to Send or Use Telegram Stickers in WhatsApp. Fix: SIM Not Provisioned MM#2 Error. – 5 Solutions. 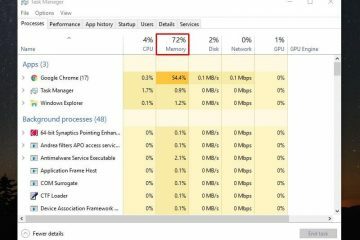 How to fix Windows 10 Memory Leak and high CPU usage.